Sole Collector's latest original series rolls on with a rundown of everything you should know about Nike's Elite Series Basketball footwear. 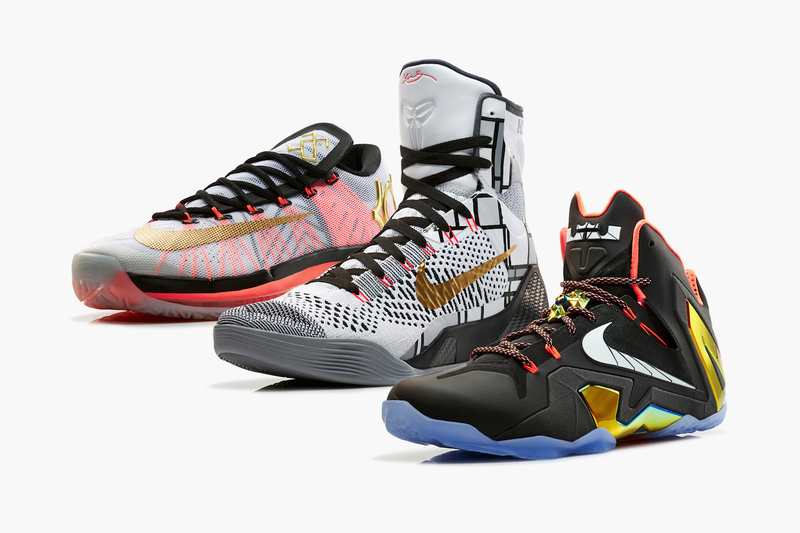 Now in its third season, Nike Basketball's Elite series has provided consumers with some of the highest performing basketball footwear of the last few years. The Elite series has featured upgraded takes on LeBron, Kobe and KD's signature models, utilzing everything from Carbon Fiber shanks, to Kevlar Flywire and Pro Combat padded collars. Find out everything you should know about Nike Basketball's Elite Series in the video above, and be sure to stay tuned for yet another episode next week.